Add beauty and value to your home with our custom made Prefinished Butcher Block Countertops. Choose our commercial grade conversion varnish or food safe mineral oil. 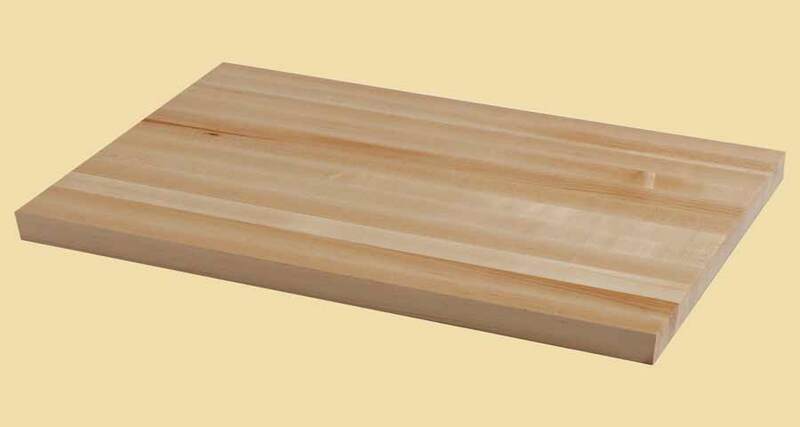 Our Prefinished Butcher Block Countertops are carefully and slowly manufactured using only the best lumber. They are offered in edge grain or end grain with any thickness up to 4-1/2" and in almost any width and length. 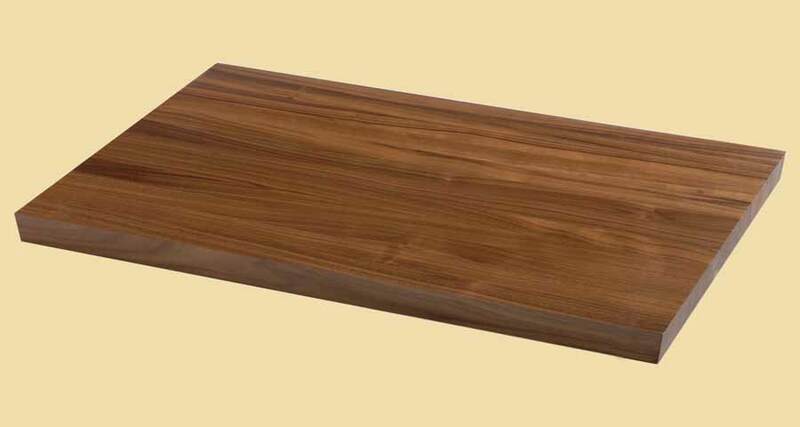 We offer our Prefinished Butcher Block Countertops in many types of wood.